Welcome to the Footstars website! 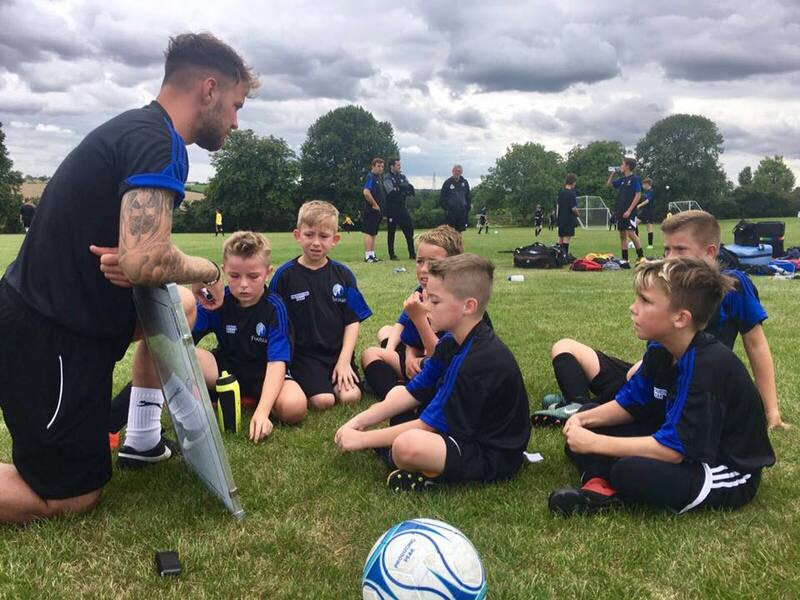 Footstars CIC are a not for profit coaching and training organisation based in Suffolk that provide professional coaching to the local community. Our weekly centres specialise in football for children from the age of 2.5 years old and our primary and high school delivery includes a wide range of sports and activities. 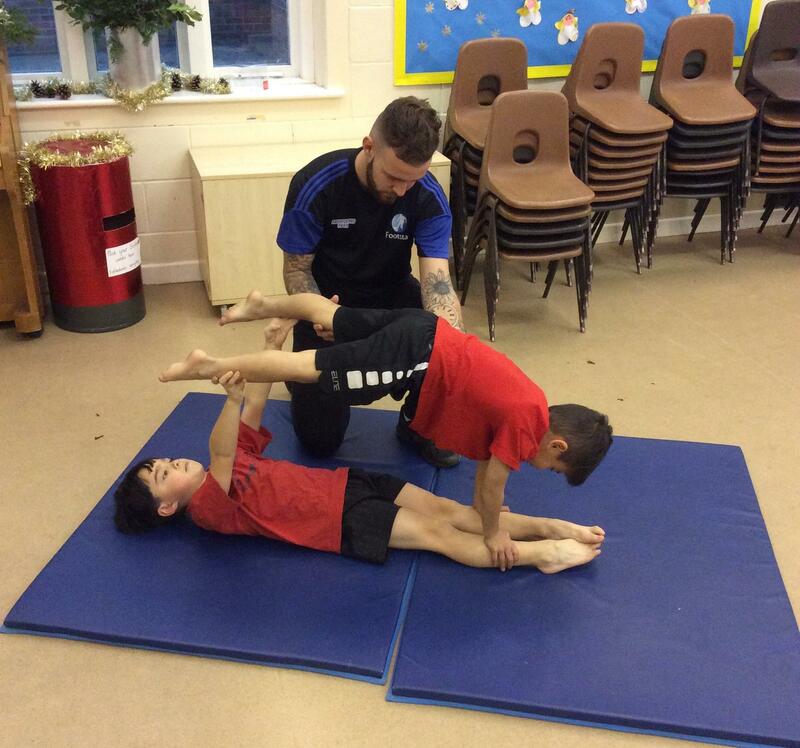 Children are coached in a positive and challenging environment. From our weekly sessions, we have players go on to Elite and Academy football for various professional football clubs and we are proud to provide local clubs for ALL players. 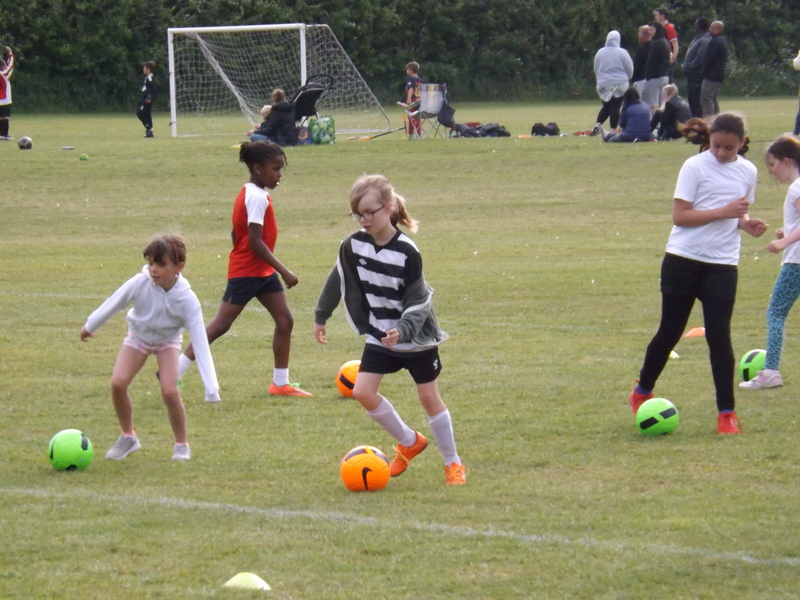 Footstars "Minis" centres provide our younger players the opportunity to join various local football clubs across Suffolk as part of our Partner Club Scheme. If you would like to find out more information on how your football club can benefit from becoming a Partner Club please get in touch. Follow us on Facebook and Twitter @GHayesFootstars for latest news, offers and discounts!